The Lord of the Rings: War in the North was first announced in March 2010. The game has been deep in development before and since that unveiling, culminating in a playable demo at Warner Bros.‘ E3 booth. A release date has finally been announced, and the game will be here before you know it. Developer Snowblind Studios and publisher Warner Bros. Interactive have recently announced via press release that the game now has a release date set in stone – November 1st, 2011. A collector’s edition of the game will also launch the same date, featuring “behind-the-scenes looks at the game development, a specially crafted art book, digital download content and more.” Lord of the Rings video games have generally been a mixed bag of success and failure, but War in the North is looking to change things up – it is, after all, the first Lord of the Rings video game to achieve an M-rating by the ESRB, so it will feature blood and guts galore. Take a look at the final box art below, freshly adorned with the M-rating. 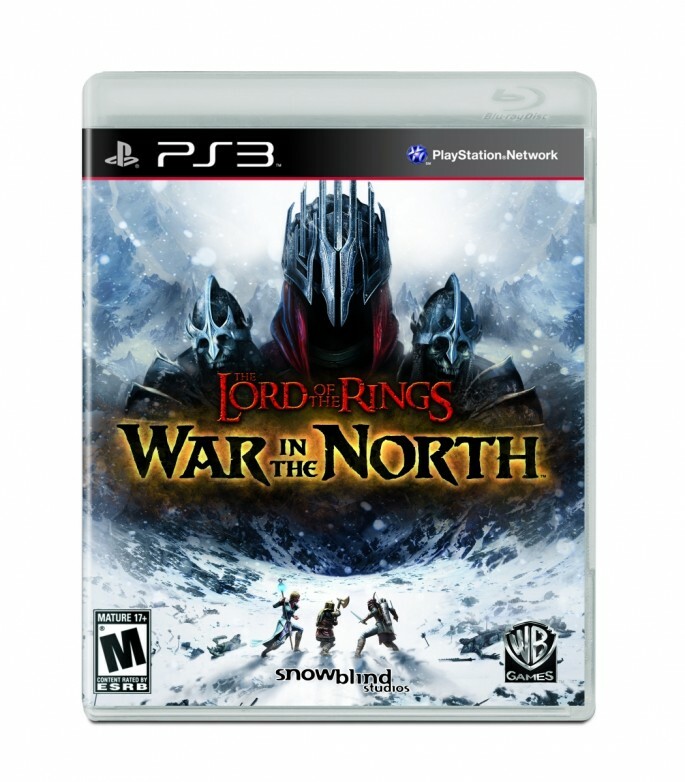 The Lord of the Rings: War in the North is also set to ship on November 2nd and 4th in Australia and Europe respectively.